We combine the benefits of over 85 years' experience and know-how with accuracy and foresight to lead your project to completion as efficiently and cost-effectively as possible. Our registered team of experts make the process easy for you, working on your behalf to navigate regulations and legal requirements for a hassle-free experience. Feel confident in your results with our team’s unmatched blend of knowledge, skills and leadership gained through decades of experience. Our specialised advice and smart solutions are backed by the latest in survey equipment to streamline the process and make your project more efficient and profitable. We don’t compromise on value or quality, tailoring our services to satisfy the unique needs of your development project or subdivision, no matter the size. 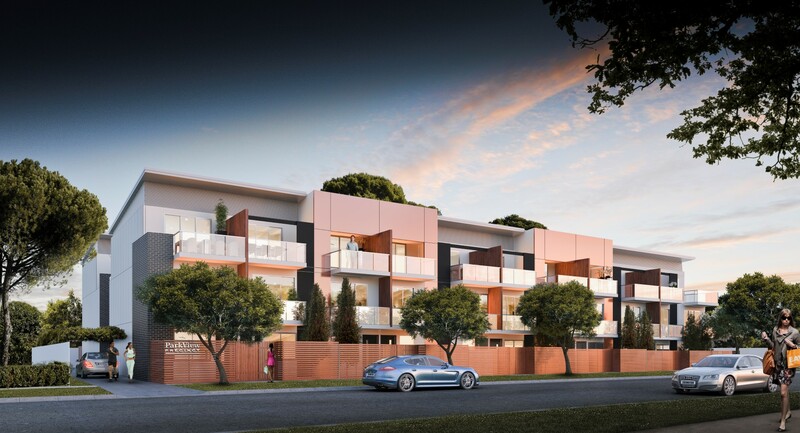 Whether you’re subdividing your property or building a skyrise, we’re on the ground with you every step of the way from initial consultation to completion. We’re committed to delivering the best results on time for your profit and peace of mind. Give your project the greatest chance for success with our quick turnaround and attention to detail. The State Government’s Torrens Road to River Torrens Project will deliver a 3.7km, non-stop section of South Road between Torrensville and Croyden Park. 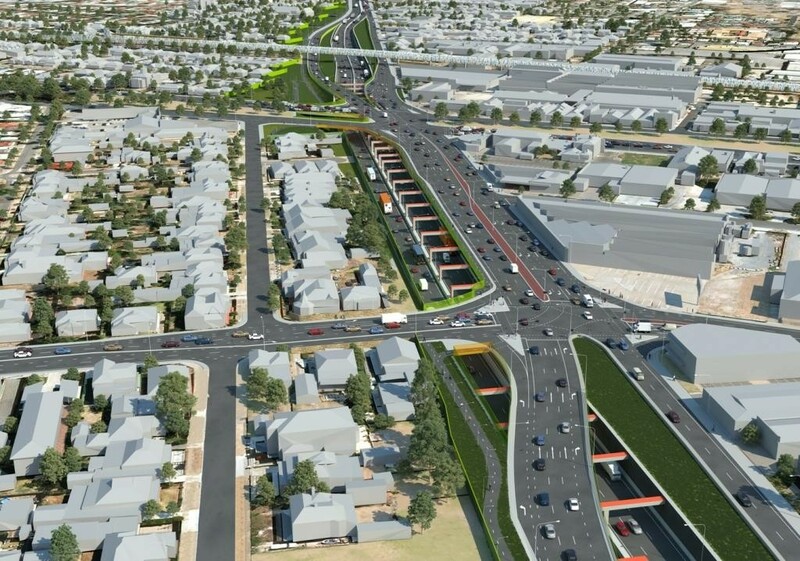 A project of this magnitude requires the most accurate data possible, and presents a unique challenge from an access perspective with South Road being one of the busiest roads in the Adelaide metropolitan area. Highly congested road reduces access for on-ground survey methods. Tight turnaround and short deadlines for a large-scale infrastructure project. Comprehensive 3D model with exact precision required. Contact our expert team today for more information or to discuss your project requirements. ​Torrens Title v Community Title: What’s Best For Me?